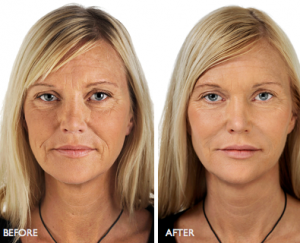 Injectables & Skin Enhancements – Dr. Bose Yalamanchi, M.D. Our dream of self-improvement through image enhancement is Dr. Yalamanchi’s primary objective. Our practice offers a full range of aesthetic and cosmetic procedures. From aesthetic procedures…to skin care…we are dedicated to enhancing the quality of your life. 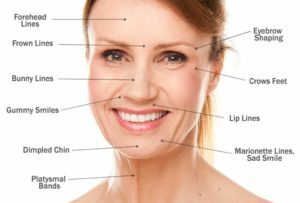 Dr. Yalamanchi and staff will help you decide which fillers are best for your face. With a thorough skin assessment, our licensed staff will educate you on what each product can do for your skin and the differences between each treatment. For many patients, we recommend they prevent the increase of wrinkles by injecting botox to the area, which will stop the muscle from movement. Botox is one of the best prevention treatments to reduce fine lines and wrinkles associated with prolong muscle activity like smiling, squinting, etc. 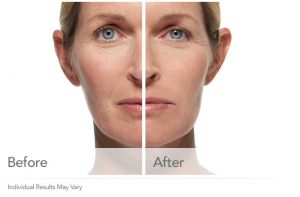 The second step is to smooth out the existing fine lines and wrinkles with fillers. Not only do we prevent wrinkle development in the skin by targetting the muscle, but we fill in the fine lines creating a smooth surface on the skin. Botox is one of the many trade names for the neurotoxic protein called botulinum toxin, which is produced by the bacterium Clostridium botulinum. This protein is used in cosmetic medicine to treat moderate to severe brow furrow (glabellar lines), uncontrolled blinking, lazy eye, fine lines, wrinkles, and facial creases. These procedures use a small amount of diluted botulinum toxin that enables controlled weakening of muscles. For those unwanted laugh lines around the mouth and for lip enhancements, we recommend Restylane. 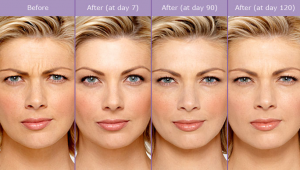 The Restylane family of products includes Restylane®, Restylane-L®, Perlane®, and Perlane-L®. These products can be used to add volume and fullness to the skin to correct moderate to severe facial wrinkles and folds, such as the lines from your nose to the corners of your mouth. 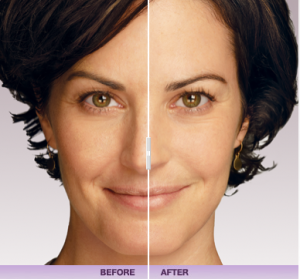 Juvéderm® provides a smooth, natural look and feel—so everyone will notice (but no one will know)! 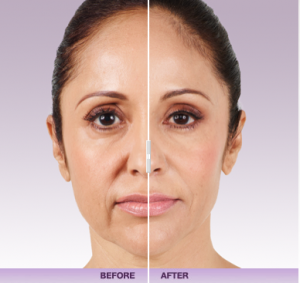 In fact, studies show superior results of Juvéderm® compared to collagen-based dermal filler. 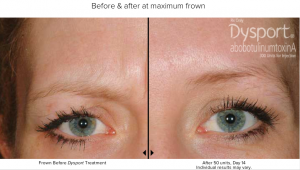 Dysport is injected directly into the muscles that cause facial wrinkles, temporarily immobilizing them. It specifically targets the glabullar muscles – the ones that form creases on your forehead when you frown. It is a prescription medication used in facial aesthetics to temporarily improve the appearance of moderate to severe glabellar frown lines between the eyes (glabellar lines) in adults.